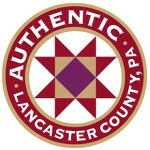 The Museum Council of Lancaster County consists of nearly twenty premier sites located in historic Lancaster County in the Pennsylvania Dutch country. Its members cooperate to provide an outstanding visitor experience to all. 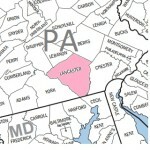 Our sites cover over 300 years of Lancaster County’s diverse cultural and regional heritage. 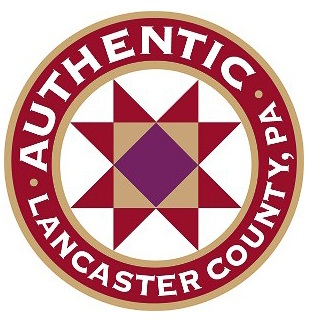 Most of our sites have been designated by the Lancaster County Planning Commission and its partners as providing a diversity of authentic heritage experiences for the visitor and future generations through accurate, objective portrayals of people, sites, places and events. You may see this logo displayed at these sites.